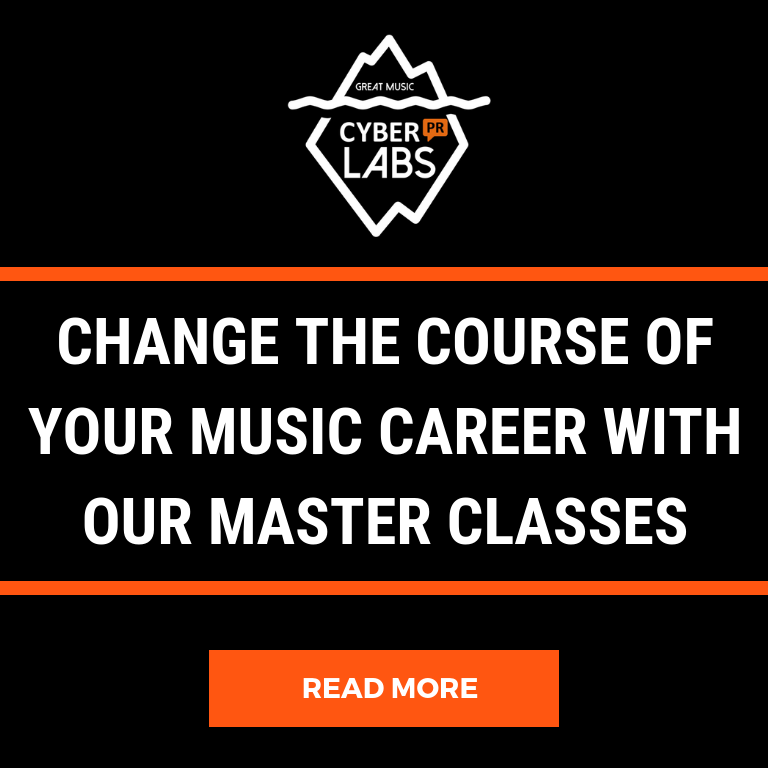 Your musician bio, which we call a signature story here at Cyber PR, is one of the most important aspects of your brand. Today more than ever before having a compelling story may even be the thing that attracts a potential fan to you (sometimes before even hearing your music). 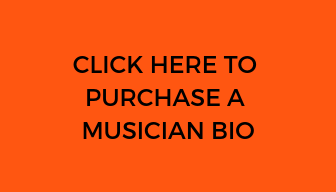 Our highly-renowned musician bio writer will craft a Signature Story that will become the cornerstone of your PR and Marketing efforts. A compelling musician biography is essential in catching the eyes of media makers and potential fans. We will first introduce you to our writer who holds a master’s degree in Journalism from NYU and has written for theVillage Voice, SPIN, Alternative Press, CMJ, among many others. 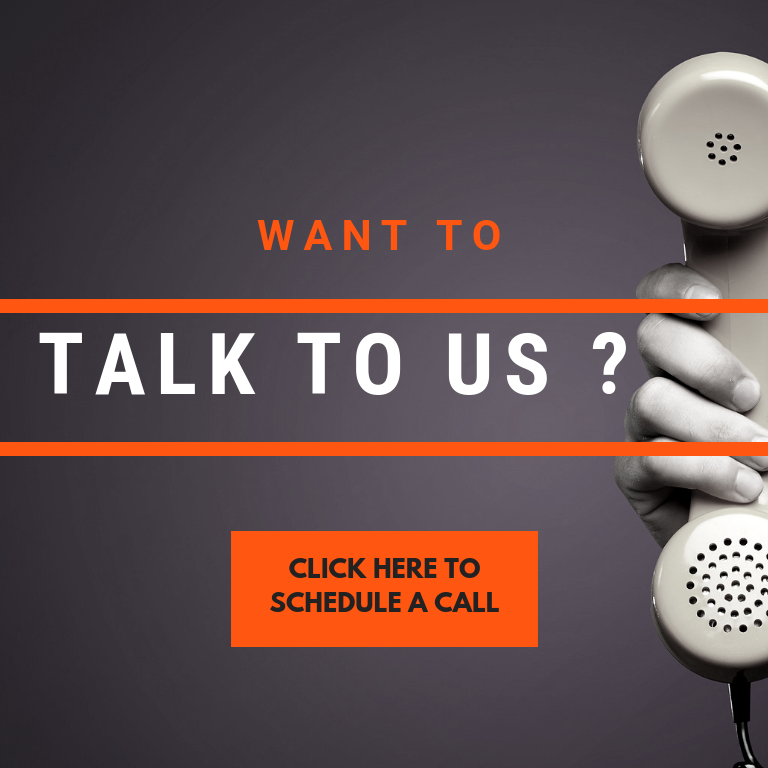 He will email you within the next business day to setup a time to talk on the phone and get to know you better. You can send him your old bio, a draft, a story or notes and your music so he can better get to understand you. 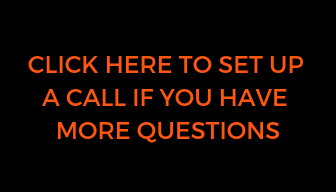 You will arrange one conversation of (approx 30-45 minutes); all members of your band/team that wish to be part of this conversation will need to be available at the scheduled time. Within 10 business days following the phone conversation, he will send you a draft for your feedback and edits. Once you’ve replied to with your feedback, he’ll incorporate your edits, get your final approval, and you have your new official Signature Story. Our signature stories are approximately 1 typewritten page. I felt comfortable opening up and telling my story to a complete stranger. I chalk this up to the fact that Lorne would ask me questions that made me reflect on my past, and really appreciate how far I have come as a musician. The end result was a bio that totally encompassed who I am. On January 31st, 2012 Lana Del Rey released the darkly glamorous Born To Die (Interscope). Her album debuted at #1 on iTunes in eighteen countries and has totaled over a million in sales worldwide, achieving great reviews such as “stunning” (NME) and “brilliantly realized” (BBC). Many of her fans’ initial encounter with the singer-songwriter was through her DIY video for “Video Games.” But Del Rey—who filmed and edited the video on her Macbook—had already been recording music and making moody homespun videos for eight years when “Video Games” was posted on YouTube. Its distressed and disquieting Americana imagery and the vintage sophistication of Del Rey’s style was iconically resonant, and “Video Games” has since garnered over 32 million views. Music blogs took to “Video Games” and influential BBC Radio One DJ Fearne Cotton became enamored with the track. Within weeks the video soared to a million views and by the end of July of 2011 she landed a worldwide deal with Universal Music. As a teen she discovered the literate irreverence of beat-poet Allen Ginsberg. His lush wordplay made an indelible impression and remains a keystone conceptual influence on Del Rey’s music. She told SPIN magazine, “The way I ended up having relationships and living life, it sometimes mimics those more wild relationships.” At 15, she found Ginsberg’s epic poem “Howl.” “It was one of the first pieces of literature that ever resonated with me. The fact that I related so closely to Ginsberg’s manic, drug-fueled rantings was a sign of very dark but creative times to come,” she said in Fader. At eighteen, Del Rey moved to New York City to study philosophy at Fordham University and began honing her lushly romantic sound. “When I first got to New York City I was playing acoustic sets. Stylistically, I think my music has kind of stayed the same since then,” Del Rey revealed to Papermag. “My songs have always had a darker undertone just because…it came naturally.” Her first break was singing in a songwriting competition, which landed her a record deal with the indie 5 Points label. She used the recording advance to move into a New Jersey trailer park where she lived for a year and a half while she made her first record with David Kahne. In addition to her visual flair, Born To Die’s cinematic quality is also due to Del Rey’s affinity for classic arrangements. Her ability to fuse mannered torch song balladry with hip-hop bravado imbues the music with a sense of drama that feels familiar yet new. The 12-track Born To Die is dynamically expansive, from the rugged hip-hop flavor of “Off To The Races” to the mesmerizing grandeur of “National Anthem.” Del Rey’s producers and conceptual co-conspirator Emile Haynie helped her realize her musical vision, with Haynie capturing her sound in his intimate studio filled with vintage vinyl and recording equipment. Born To Die is rife with such contrasts as organic spy-movie guitars and swooning strings, grimy samples and juicy hip-hop beats. In recent months, Del Rey revealed her gorgeous “Born To Die” video, directed by Yoann Lemoine, a tragic epic with the distinction of being the first ever video the French allowed to be filmed at the majestic Fontainebleau. After making her TV debut on the UK’s Later With Jools Holland to great acclaim, she won Q Magazine’s Next Big Thing Award and has since appeared on top programs across Europe and the US, including Saturday Night Live, Late Show With David Letterman, Jimmy Kimmel Live, American Idol, Tonight with Jonathan Ross, twice on France’s Le Grand Journal, and Germany’s Echo Awards. Her refreshingly eclectic style has been praised in UK Vogue and New York Times’ T Style Magazine, and she’s graced a dozen covers including Billboard, Complex, Q, NME, UK Vogue, Wonderland and Interview Magazine (Germany). By January 2012, Lana won Best International Breakthrough Artist prize at the Brit Awards. Her next single, “Blue Jeans,” was an alternate video to the signature montage-style one her fans discovered last year on YouTube along with “Video Games,” this one shot in LA is a beautiful film noir style black and white video. Acting as a prequel to Born to Die, it represents the dangerous beginnings of the relationship that she is reflecting back to in the video for ‘Born to Die.’ She’s currently finalizing her 2012 tour plans, as her loyal fan base grows worldwide. For the 25-year old it’s an overnight success eight years in the making. 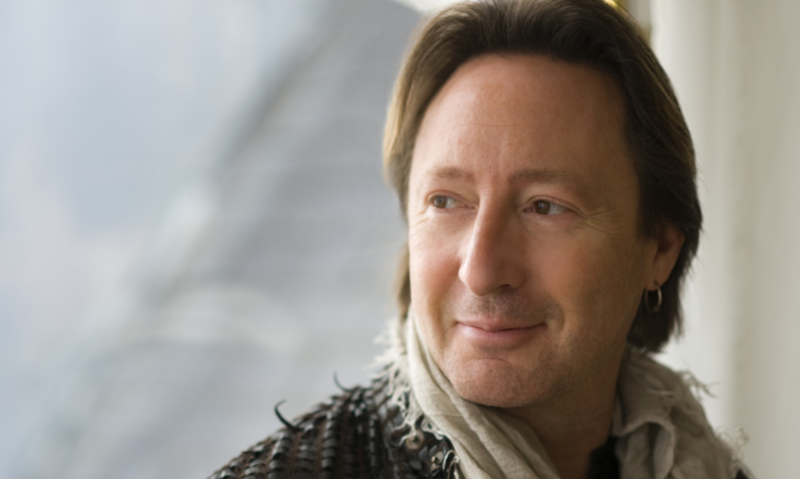 Julian Lennon’s sensitive and poetic vision of life courses through his exquisite photography, philanthropic pursuits, and his acclaimed music. On June 4th he returns with his first album in 15 years, the stunning Everything Changes (Music From Another Room), a masterwork of powerfully vulnerable and sophisticatedly accessible adult pop. Besides Steven Tyler, also guesting on the album is musician/producer Peter Vettese (Jethro Tull, Annie Lennox, Pet Shop Boys), singer-songwriter Paul Buchanan (Blue Nile), legendary songwriter Mark Spiro (Heart, Laura Branigan, Lita Ford), singer/producer/composer Tim Ellis, as well as longtime friends Justin Clayton, Gregory Darling, Matt Backer and Guy Pratt. Julian and Grant Ransom jointly produced the album. Julian recently sang backing vocals on Aerosmith’s critically acclaimed comeback album. He returns to his music fans with new confidence and renewed purpose. Everything Changes has all the hallmarks of Julian Lennon’s classic, sublime lifestyle music, yet glows with tender wisdom gleaned from his many life explorations.